OKLAHOMA CITY, Jan. 2018 – TokenEx announced today that it is partnering with SureCloud to further strengthen the cybersecurity posture of both entities’ customers. An industry-leading GRC solution provider, SureCloud’s GRC (governance, risk and compliance) platform is focused on delivering a purpose-built, SaaS workflow and assessment solution that TokenEx is utilizing to further solidify its commitment to reducing risk and scope for clients. 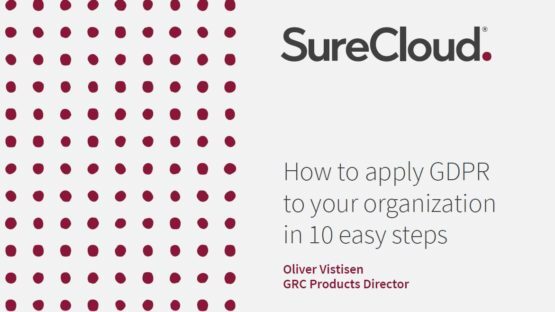 SureCloud clients consistently are able to implement GRC programs in less than three weeks, which is a testament to the power and ease-of-use in the offering. “Both SureCloud and TokenEx are in the business of streamlining the process of cybersecurity compliance measures with regulatory and privacy solutions. While SureCloud clients manage the overall GRC program in the SureCloud platform, they also look for vendors that enable the technical controls themselves, which is where TokenEx comes in. We look forward to working with them in the future.” said Kathleen Randall, EVP of SureCloud’s North American business. SureCloud is a rapidly growing GRC and cybersecurity solution provider specializing in security, risk and assurance applications that include vulnerability management, risk management, policy management, compliance management, internal audit, incident management, business continuity management and third-party risk management. TokenEx is a cloud-based data-protection platform, providing tokenization, pseudonymization, encryption and data vaulting as a unified Software as a Service (SaaS) for all sensitive data sets. Designed from the beginning to be completely payment-processor agnostic, the cloud platform works transparently with existing business systems and payment-service providers. Because of its reputation for seamless integrations, TokenEx has become an industry leader for its ability to work in the background. Without disrupting existing business processes, TokenEx completely removes payment, personal and health data from an environment, replacing it with nonsensitive data values called tokens. Once the sensitive data is removed, even a successful breach of an organization’s systems results in no loss. Sensitive data remains safely vaulted and can be accessed only by swapping tokens for the original corresponding data. No data, no theft. SureCloud is a provider of cloud-based, integrated Risk Management products and Cybersecurity services, which reinvent the way you manage risk. 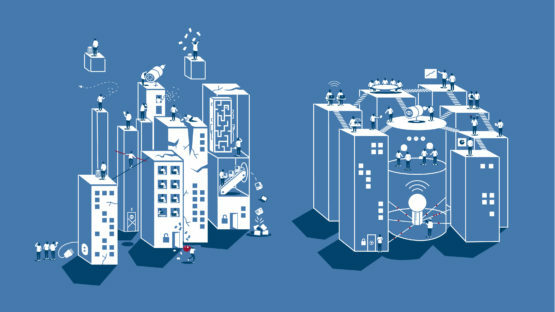 SureCloud connects the dots with integrated Risk Management solutions enabling you to make better decisions and achieve your desired business outcomes. SureCloud is underpinned by a highly configurable technology platform, which is simple, intuitive and flexible. Unlike other GRC solution providers, SureCloud is adaptable enough to fit your current business processes without forcing you to make concessions during implementation; meaning you get immediate and sustained value from the outset. TokenEx offers unlimited flexibility in how you secure, store and access your sensitive data – all while remaining vendor agnostic. 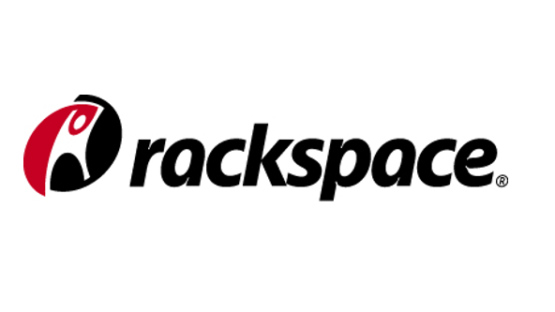 The highly secure, cloud-computing data-protection platform has grown rapidly, becoming the choice tokenization and pseudonymization vendor for data protection. Additional information is available at TokenEx.com. Learn more about our GRC Products here.